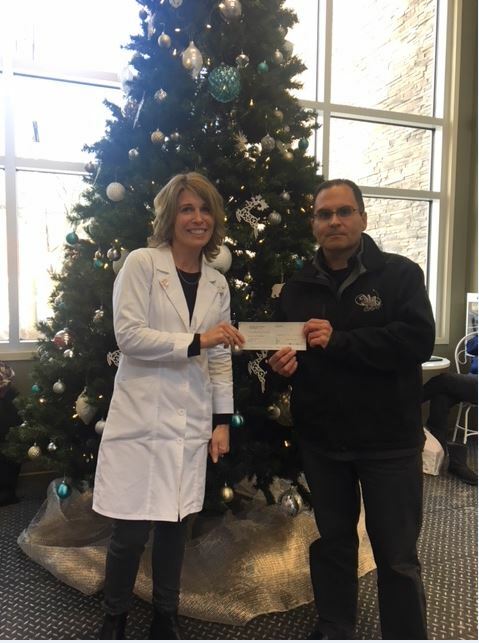 Dauphin Clinic Pharmacy continues to provide a monetary donation to the Dauphin R.I.D.E. program for the 2017 Christmas season. The purpose of the Dauphin R.I.D.E. program is to provide a safe trip home for individuals and their vehicles during the holiday season. This community support program is returning for its 27th year. The R.I.D.E. program will begin operation starting December 1st and continue each Friday and Saturday evening throughout the festive season up until New Years. Have a safe and jolly holiday season!